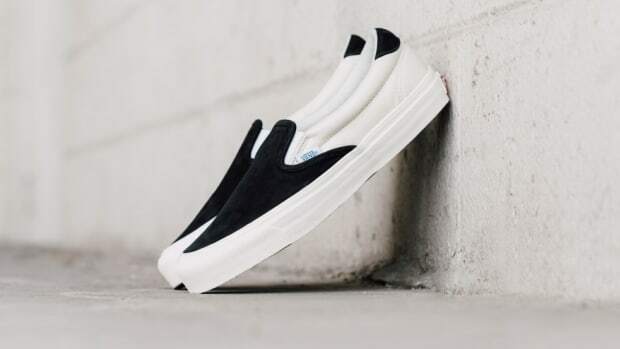 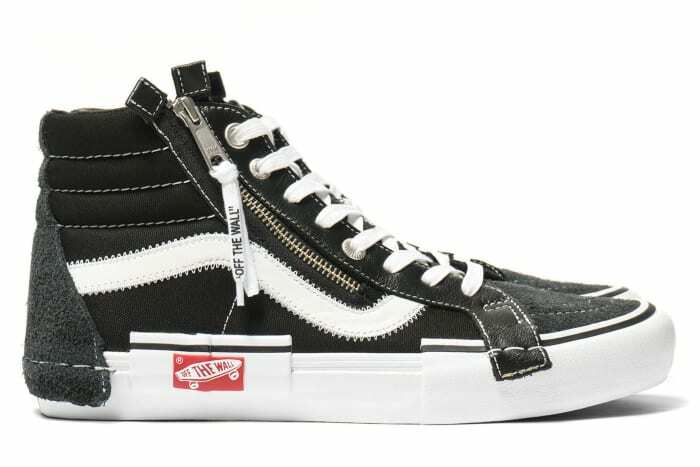 You&apos;d be forgiven if you thought this latest Vans Vault release was made in collaboration with Virgil Abloh. 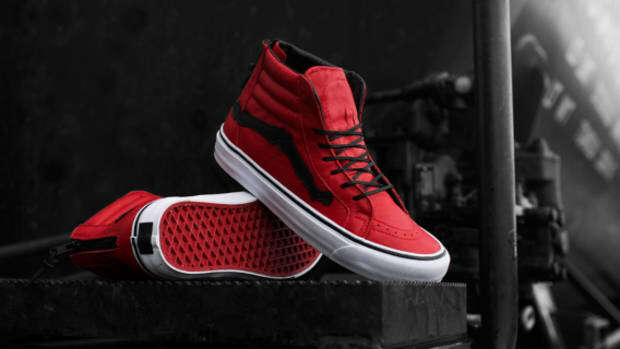 The "Cap LX" pack features deconstructed takes on the Sk8-Hi LX, updated with zipper closure, and the Slip-On LX, now featuring laces. 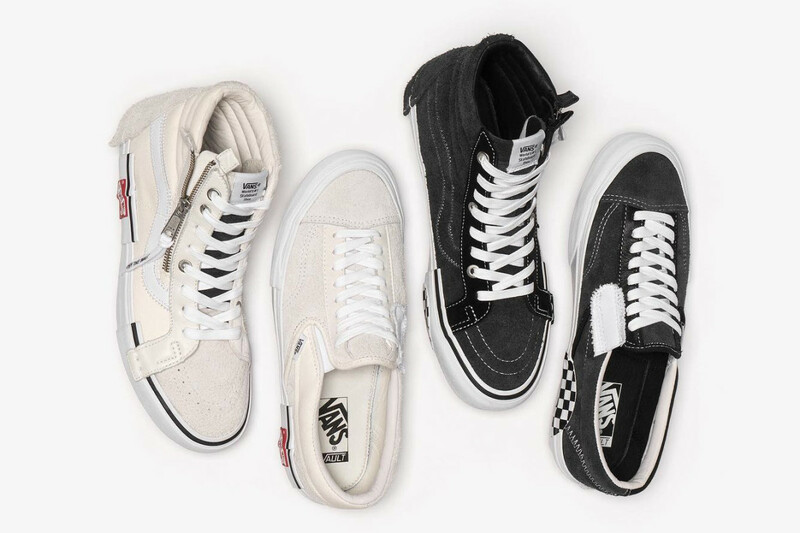 Both pairs were created without an assist from the OFF-WHITE founder, though some of the radical design elements would suggest otherwise. 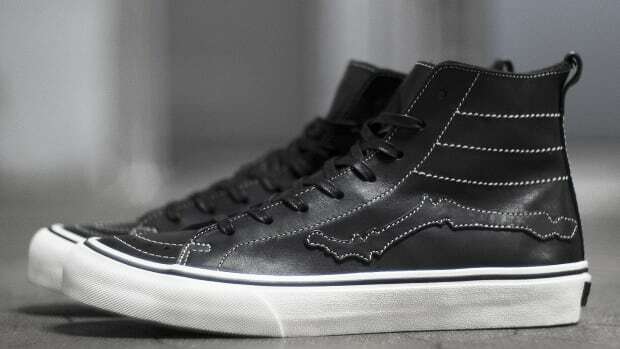 After all, Abloh&apos;s fingerprints are all over the deliberately misplaced details, including the shifting of Vans&apos; signature red heel badge, as well as the "OFF THE WALL" text on the Sk8-Hi&apos;s zipper pull. 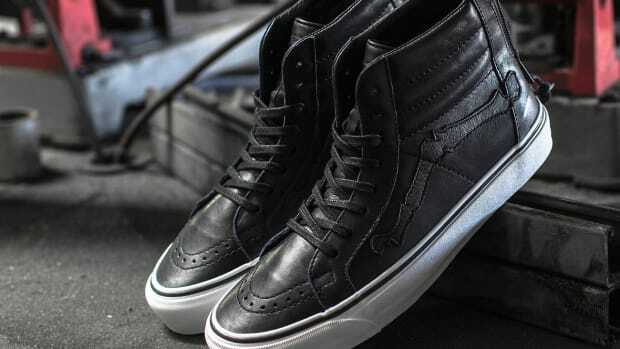 Each silhouette arrives in Black and Marshmallow colorways. 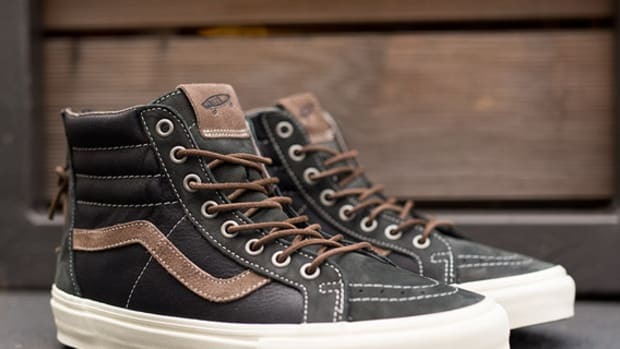 They&apos;re are already sold out at Haven, but additional Vans Vault retailers should be taking delivery of the kicks in the coming weeks. 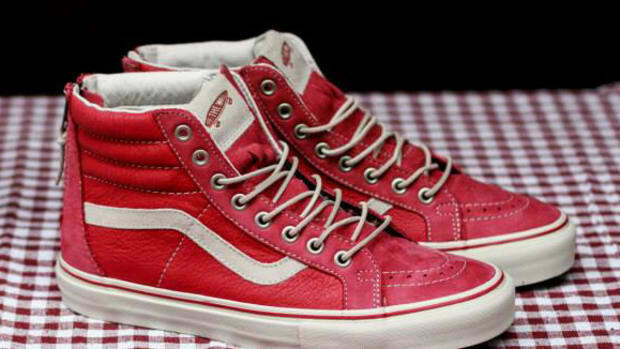 VANS Vault Sk8-Hi Zip Reissue LX - "Jester Red"